The resurrection of Palaeowins, post anything that succeeds to modern Palaeontological standards! Be it a drawing, sculpture or video! 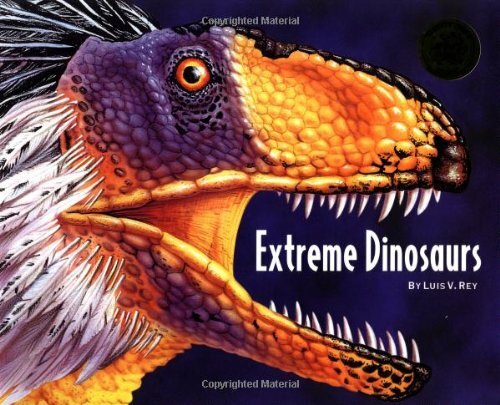 The positive reviews in "JD-man's Serious Dino Books/Dino-Related Reviews!" 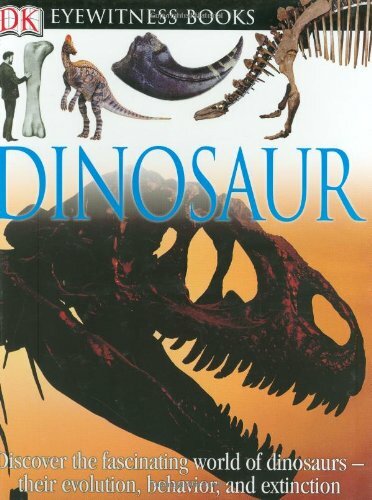 ( http://www.jurassicmainframe.com/t479-jd-man-s-serious-dino-books-dino-related-reviews ) are for paleowins. 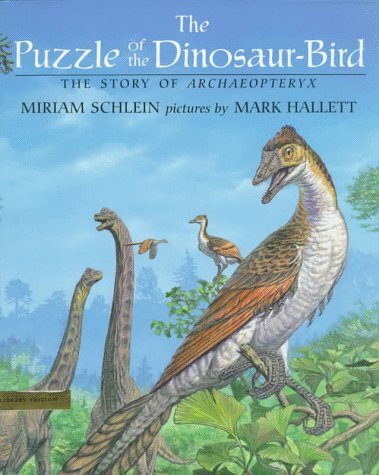 As of this post, there's Gardom/Milner's The Natural History Museum Book of Dinosaurs, Norell et al. 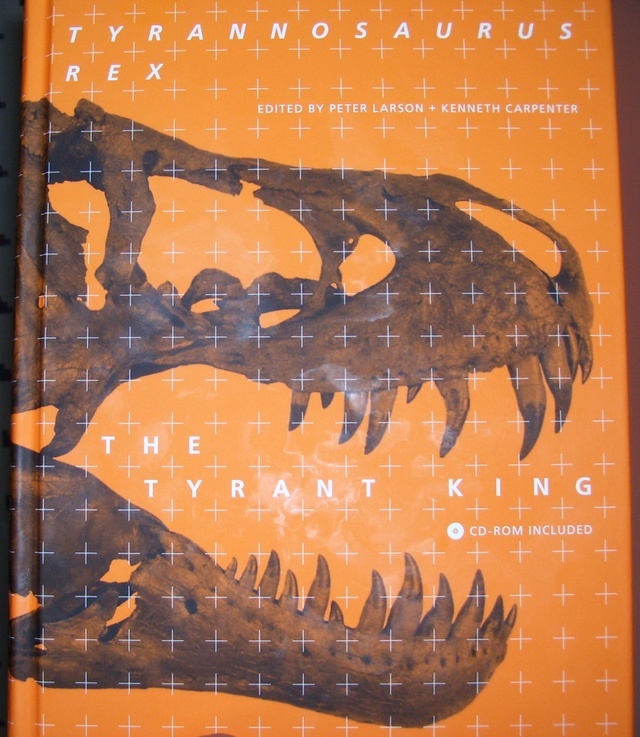 's Discovering Dinosaurs: Evolution, Extinction, and the Lessons of Prehistory, Expanded and Updated, Lessem's Dinosaur Worlds, Wild Kratts, Bakker's Prehistoric Monsters, Sloan's Feathered Dinosaurs, Martill/Naish's Walking with Dinosaurs: The Evidence - How Did They Know That?, Bakker's Maximum Triceratops, Bakker's Dino Babies!, Sattler's Tyrannosaurus Rex and Its Kin: The Mesozoic Monsters, Zoehfeld's Dinosaur Parents, Dinosaur Young: Uncovering the Mystery of Dinosaur Families, & Schlein's The Puzzle of the Dinosaur-bird: The Story of Archaeopteryx (which is where the Jurassic Park Legacy thread left off). I'll add to "Palaeowins Mk. 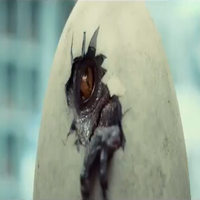 II" as I add to "JD-man's Serious Dino Books/Dino-Related Reviews!". 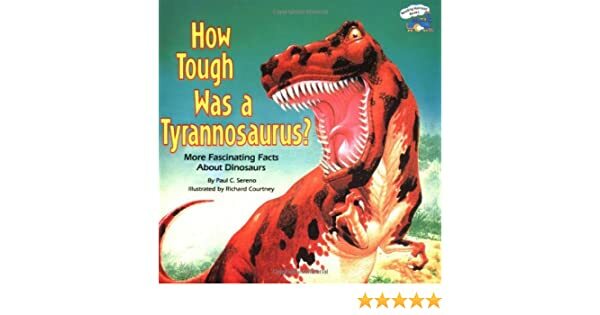 I've since added Sereno's How Tough Was a Tyrannosaurus? 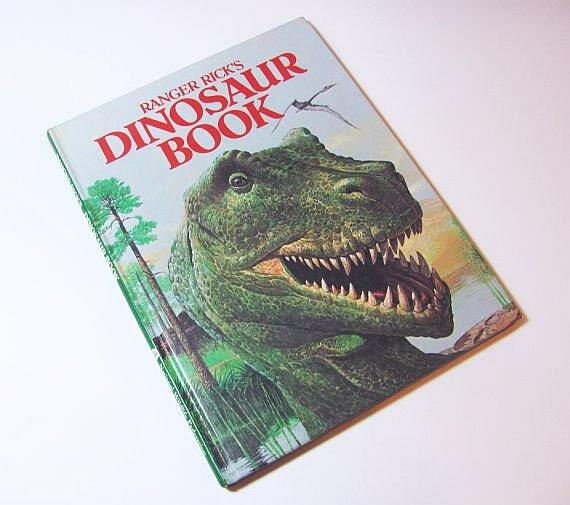 I've since added Waldrop/Loomis' Ranger Rick's Dinosaur Book. I've since added Abramson et al. 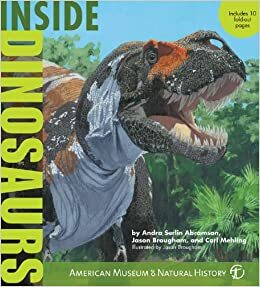 's Inside Dinosaurs. I'm going to add this here. Yes, it's a bit old and a bit technical but it's still a great read. I've since added Hedley's Dinosaurs and Their Living Relatives. 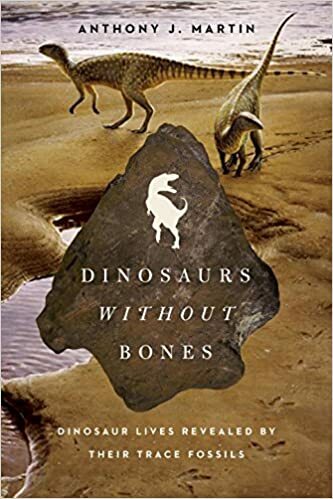 I've since added Martin's Dinosaurs Without Bones: Dinosaur Lives Revealed by their Trace Fossils. 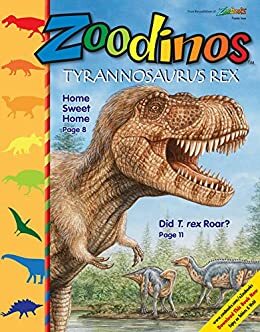 I've since added Zoobooks Zoodinos Tyrannosaurus Rex. 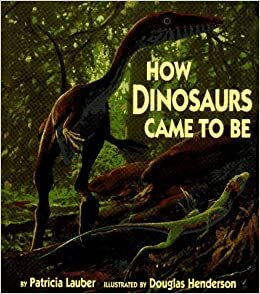 I've since added Lauber's How Dinosaurs Came to Be. 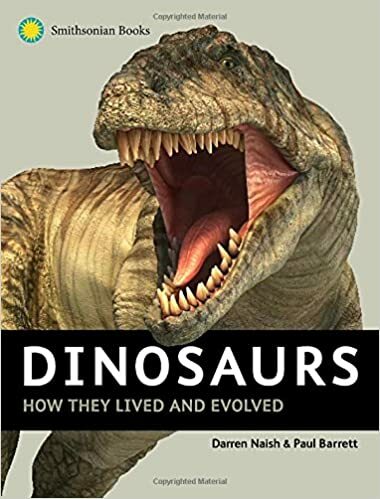 I've since added Naish/Barrett's Dinosaurs: How They Lived and Evolved. 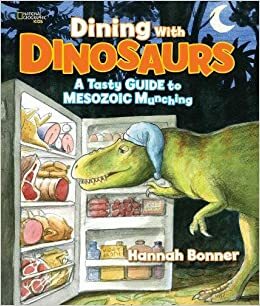 I've since added Bonner's Dining With Dinosaurs: A Tasty Guide to Mesozoic Munching. 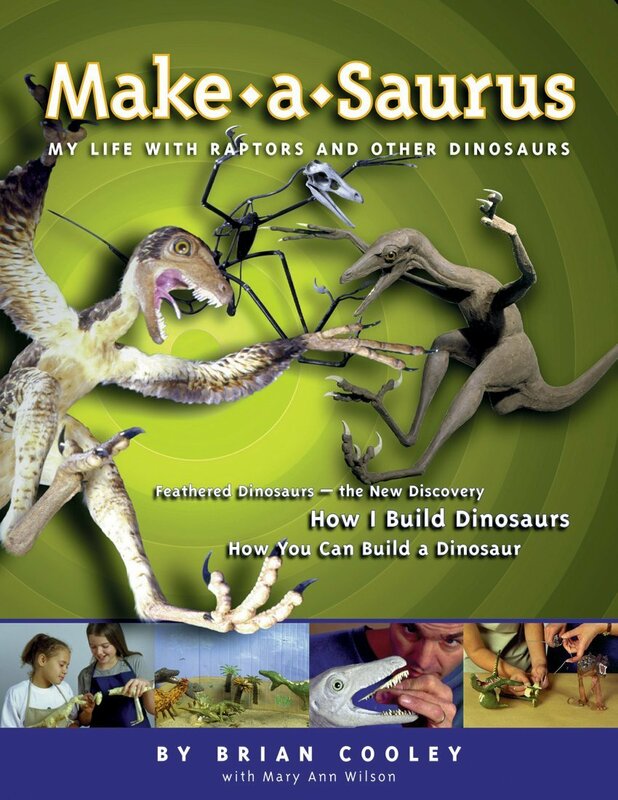 I've since added Cooley/Wilson's Make-a-saurus: My Life with Raptors and Other Dinosaurs. 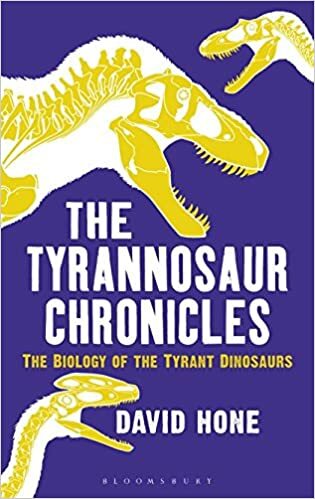 I've since added Hone's The Tyrannosaur Chronicles: The Biology of the Tyrant Dinosaurs. 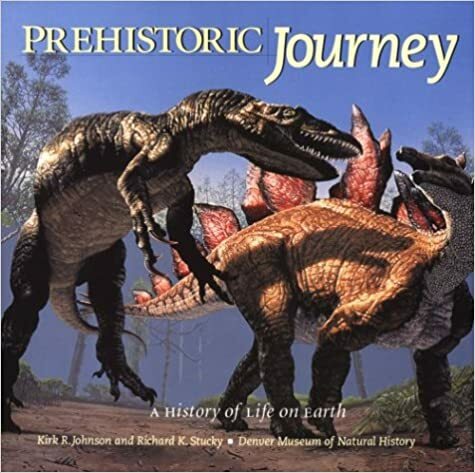 I've since added the 2004 edition of Dinosaur (DK Eyewitness Books) (page 2). I've since added Rey's Extreme Dinosaurs (page 2). 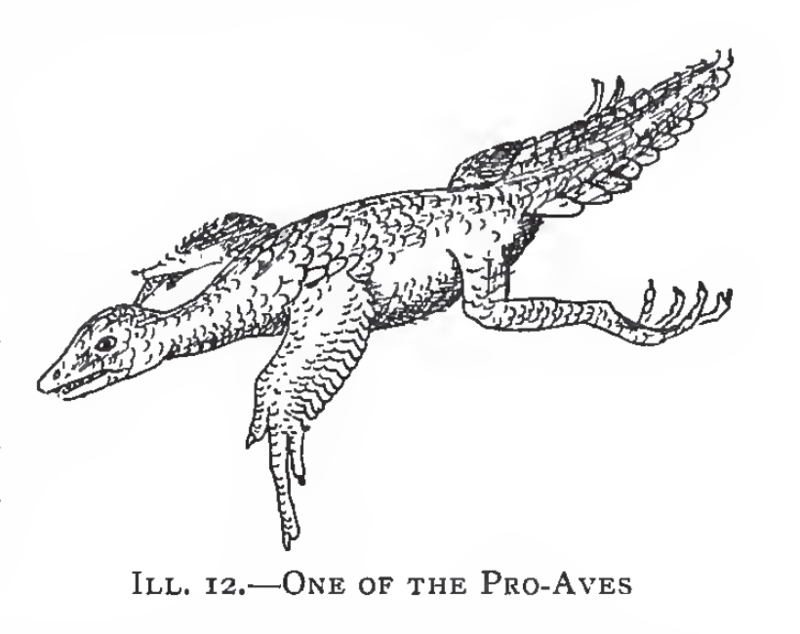 I've since added Witmer's The Search for the Origin of Birds (page 2). I've since added Johnson/Stucky's Prehistoric Journey: A History of Life on Earth (page 2). 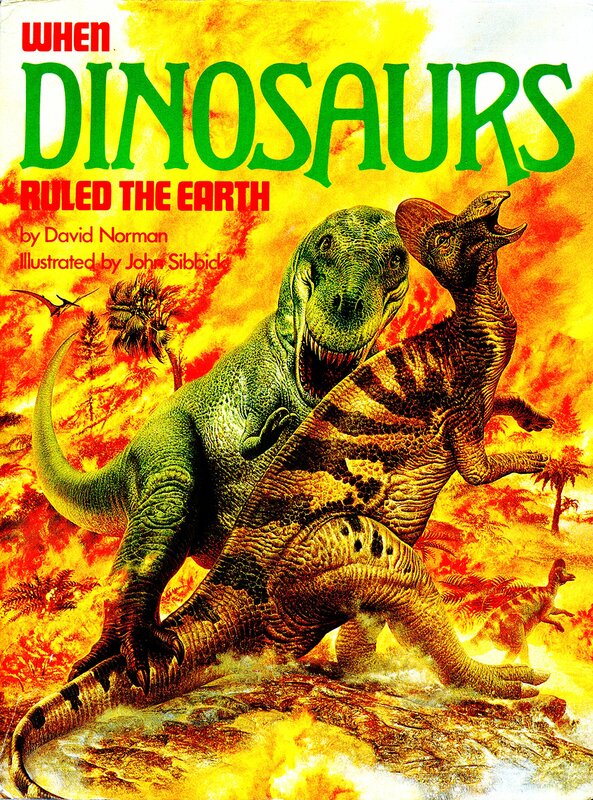 I've since added Norman's When Dinosaurs Ruled the Earth (page 2).